SocialSens 2018 Is co-located with IoTDI 2018! The third international workshop on social sensing will bring together researchers and engineers from academia, industry, and government to present recent advances in both theoretical and experimental research. The scope of the workshop includes social sensing, ubiquitous, mobile and pervasive sensing, participatory and opportunistic sensing, urban sensing, social signal processing, information and coding theory, information processing and knowledge discovery from sensor data, data reliability, privacy and security issues, cyber-physical-systems with human-in-the-loop. We invite technical papers describing original ideas, exciting results, and/or real-world experiences involving the social sensing paradigm. Abstract: How do we communicate using Twitter? What are the hidden patterns of interaction behind our everyday communication? How exactly our ideas propagate in space and time? Can we understand and engineer the way in which various properties of social media evolve over time? Finally, how about addressing similar questions at micro- or planetary-scale as relevant to biological or climate systems? In this talk, I plan to address such questions and offer some surprising insights that came about by bringing machine learning and network science together in such complex settings. In other words, this talk is about the subtle interplay between science and engineering as seen through a computational lens. 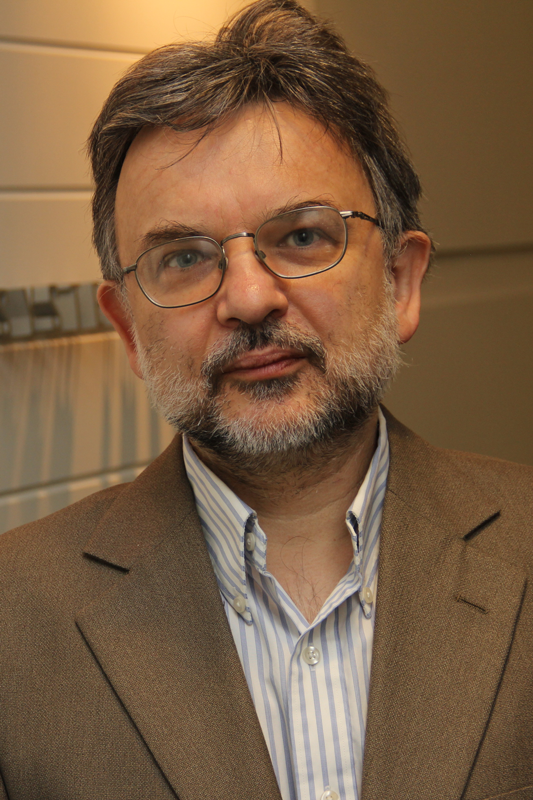 Bio: Radu Marculescu is the Kavčić-Moura Professor in the Department of Electrical and Computer Engineering at Carnegie Mellon University, USA. He received his Ph.D. in Electrical Engineering from the University of Southern California in 1998. Marculescu has received several best paper awards in the area of design automation and embedded systems design. He has been involved in organizing several international symposia, conferences, workshops, as well as being guest editor of special issues in archival journals and magazines. His research focuses on modelling and optimization of embedded systems, cyber-physical systems, and biological systems. Nowadays, he is particularly interested in data and network science approaches that can bring science, engineering, and humanities closer together. Radu Marculescu is a fellow of IEEE. 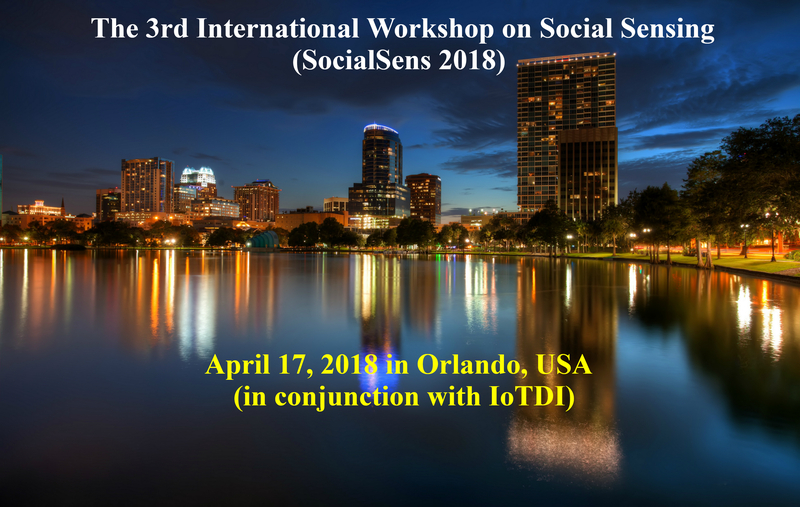 © 2018 International Workshop on Social Sensing (SocialSens 2018). All rights reserved.